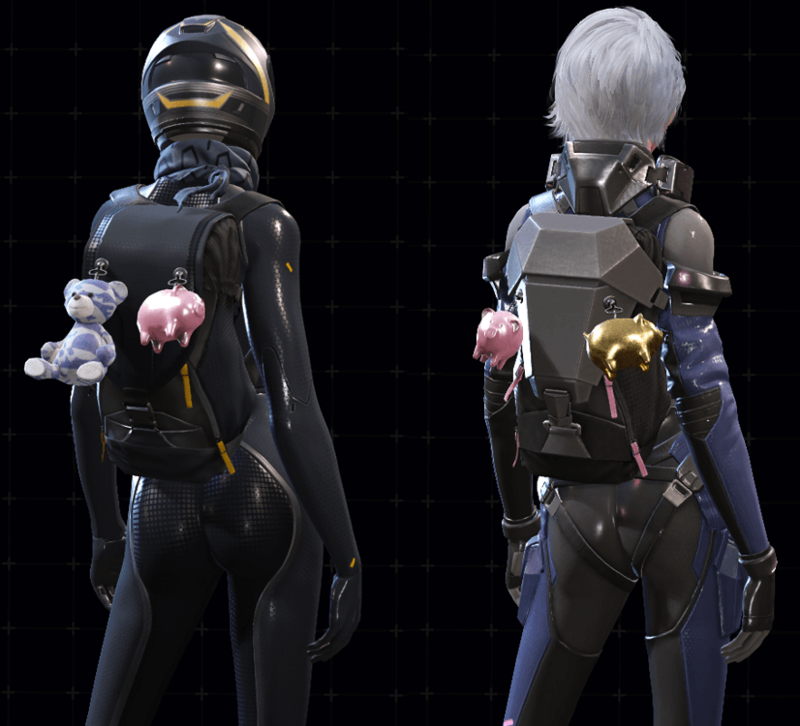 Ring of Elysium has added new vehicle skins and player accessories. The new additions comes just two weeks after launching season 2, and the new map Europa. 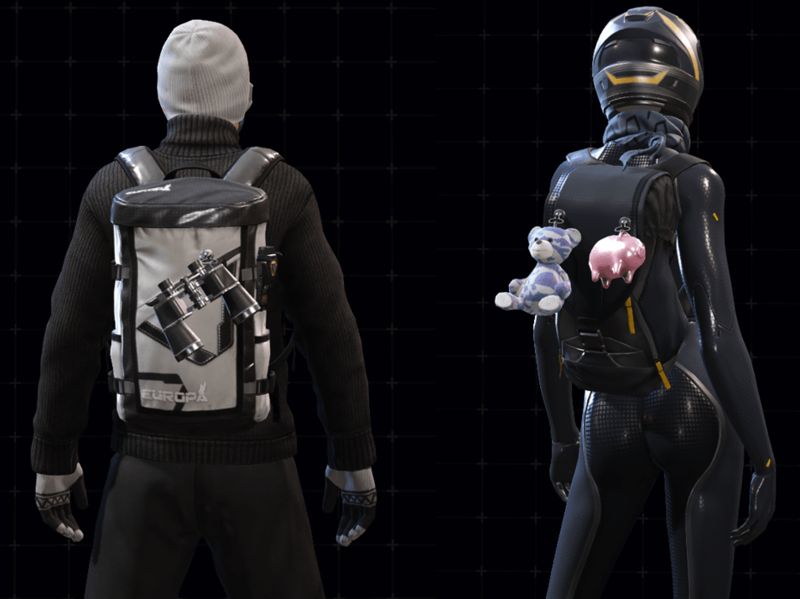 The vehicle skins and player accessories are part of Tencent’s plan to increase the customization you can do in Ring of Elysium. 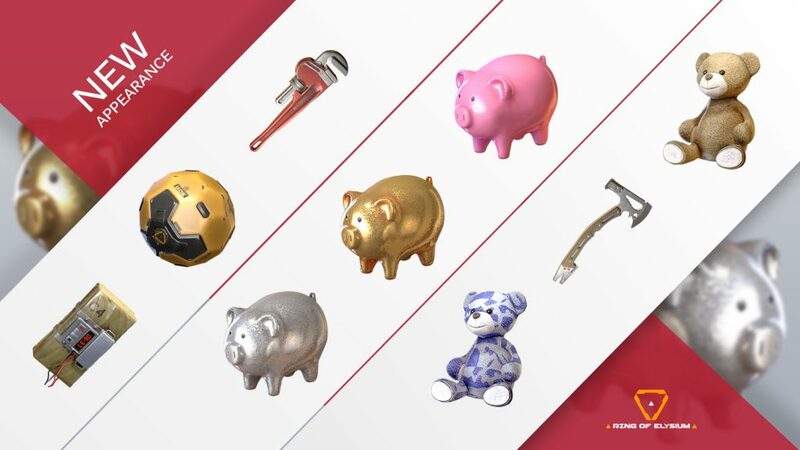 The new skins and accessories will go live in-game on January 31, 2019. 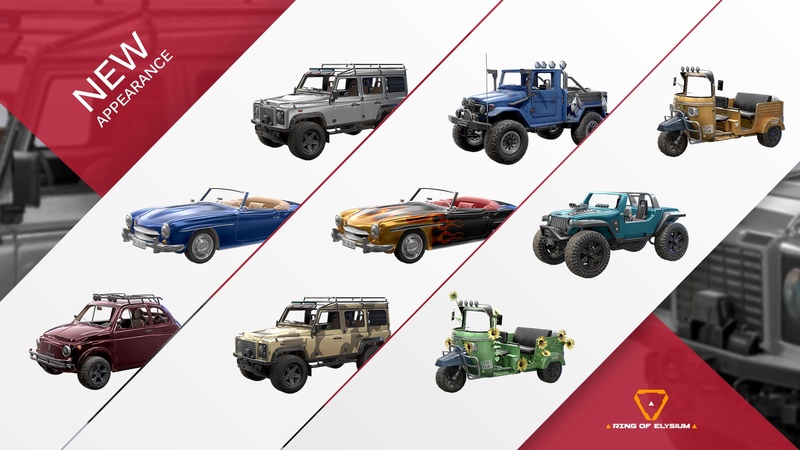 Vehicle skins can be unlocked through the in-game store via E-points. You can set your vehicles skin by going to the appearance tab and selecting “vehicle appearance”. Once you are in a game of RoE you will need to find the vehicle that is in it’s default state. Once you enter the vehicle it will automatically switch to the skin you have selected. If a vehicle has already been skinned and is not in it’s default state, it will no longer be able to change appearance. Note, you do not need to be in the drivers seat to change the vehicles appearance, you just need to be the first player in the vehicle that match. Comparing the above image of the new vehicle skins to the default skins below you can see there is quite the change. The bright colors, flames, and details on the new skins will entice users to purchase E-points. 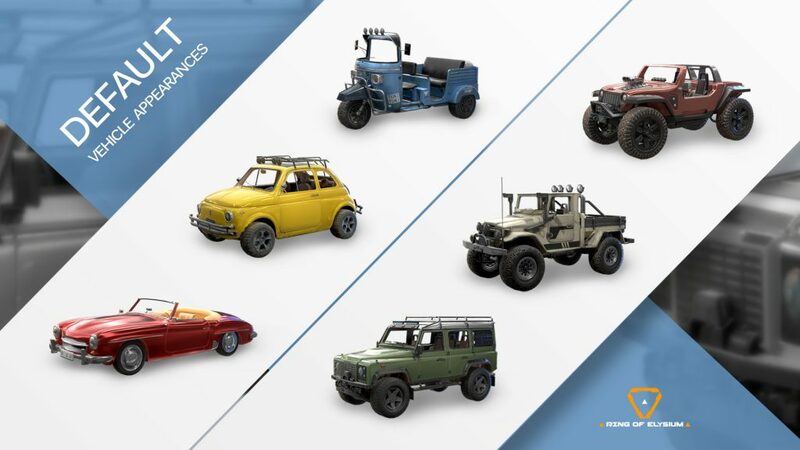 Player accessories can be purchased and applied the same way vehicle skins can, with the in-game store. Once purchased head to the appearance tab to attach them to your player.